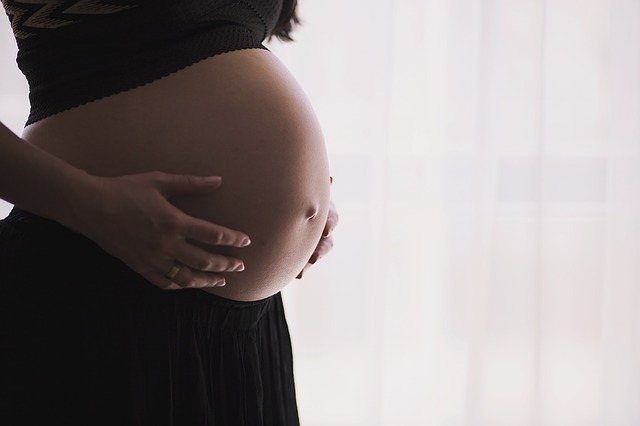 Hartford – Connecticut lawmakers are working to improve access to prenatal health care by allowing uninsured pregnant women to enroll in health insurance. Senate Bill 877 would make pregnancy a qualifying life event so that expectant mothers could enroll in health insurance outside of the yearly open enrollment period, instead of being required to wait until their child is born to access insurance. Under the bill, a special enrollment period would be offered at any time after a pregnancy commences and after the pregnancy is confirmed by a licensed health care provider. Under federal law, individuals cannot purchase insurance outside the yearly Open Enrollment Period unless they experience a qualifying life event, including marriage or the birth of a baby. Pregnancy, however, is not currently classified as a qualifying event in Connecticut. The proposed legislation would change this so that expectant mothers would be allowed to enroll in health insurance upon becoming pregnant. “According to the CDC, women who don’t receive prenatal care are three to four times more likely to die of pregnancy-related complications than women who do. By allowing women to enroll in insurance once they discover that they are pregnant Connecticut can increase access to prenatal care and keep more mothers and babies healthy during pregnancy, which translates to better health throughout their entire lives,” said Senate Republican President Pro Tempore Len Fasano (R-North Haven). According to the March of Dimes, premature births and low birthweight babies cost on average 12 times more in health care costs. The average medical cost for a premature baby is over $55,000, while the average medical cost for a healthy baby is under $5,000. Ensuring that both mom and baby are healthy during pregnancy can not only save lives, but by preventing future complications can prevent added future expenses. Under federal law, the decision to make pregnancy a qualifying life event is one that lies with individual states. While states that participate in the federal health exchange under the Affordable Care Act cannot implement this change to address the gap in coverage, states that operate their own exchanges, like Connecticut, have the flexibility to add pregnancy to its list of qualifying events. New York was the first state to allow pregnant women to purchase insurance under legislation that was passed in 2015. “Lately, there has been a great deal of discussion about ‘what ifs’, especially surrounding the proposal to repeal and replace the Affordable Care Act. This bill outlines a plan to address what is happening here in Connecticut and resolves a problem that currently prevents women from accessing affordable care for themselves and their baby,” said Sen. Kelly. The proposed legislation has been supported by the March of Dimes; Connecticut Women’s Education and Legal Fund; Connecticut Commission on Women, Children and Seniors; and the CT Coalition Against Domestic Violence. The bill was voted out of the Insurance & Real Estate Committee with bipartisan support and now moves to full General Assembly for consideration. The legislative session ends on June 7, 2017.